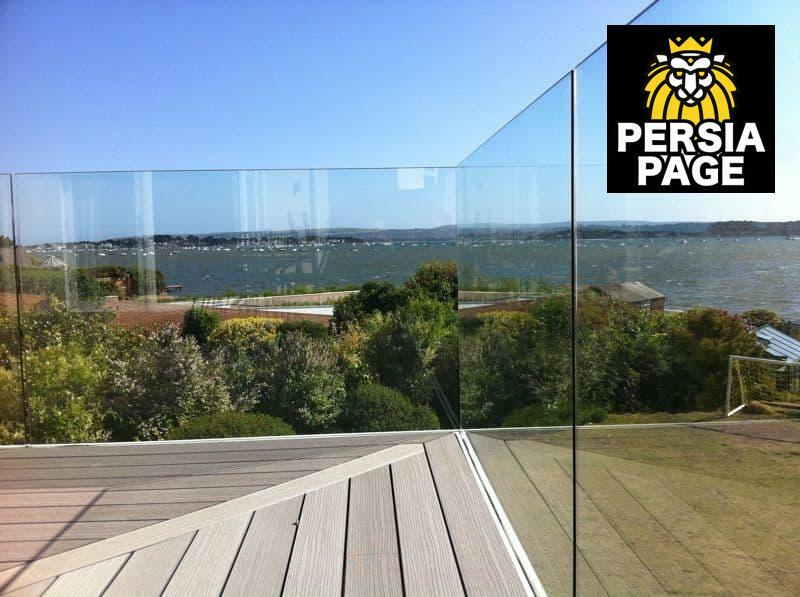 Do you want to render an extra layer of protection to your glass balustrades? 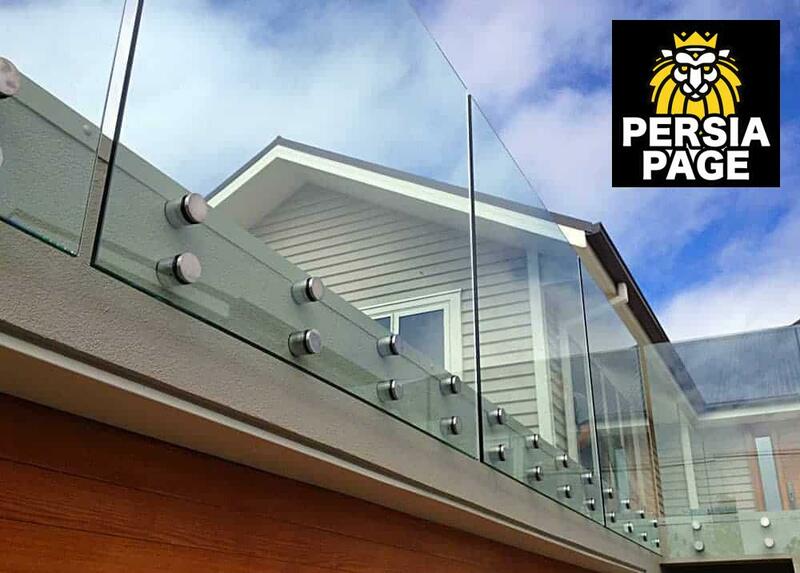 Do you feel that it is time for an alluring addition to your glass balustrades solution? Then glass protection screens are ideal for your purpose. 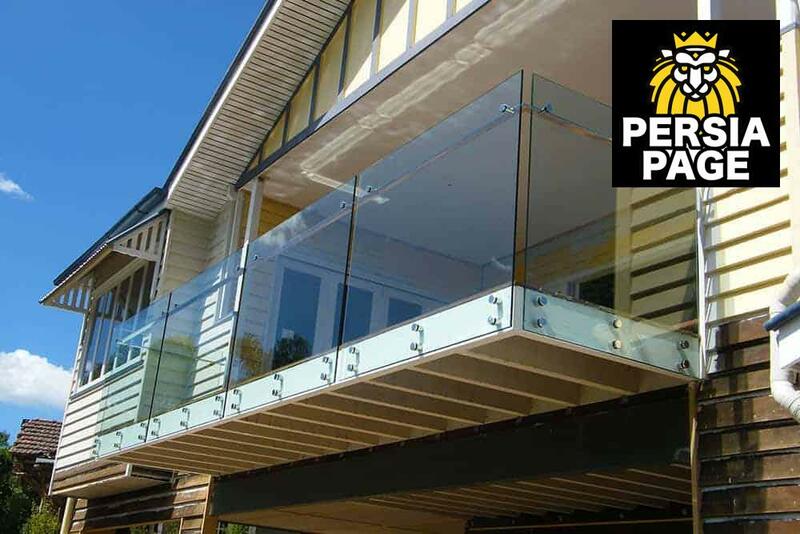 Quantum Frameless Glass Pty Ltd is the pioneer in the balustrade protection industry and can help you to build a robust protective solution for your glass balustrades. 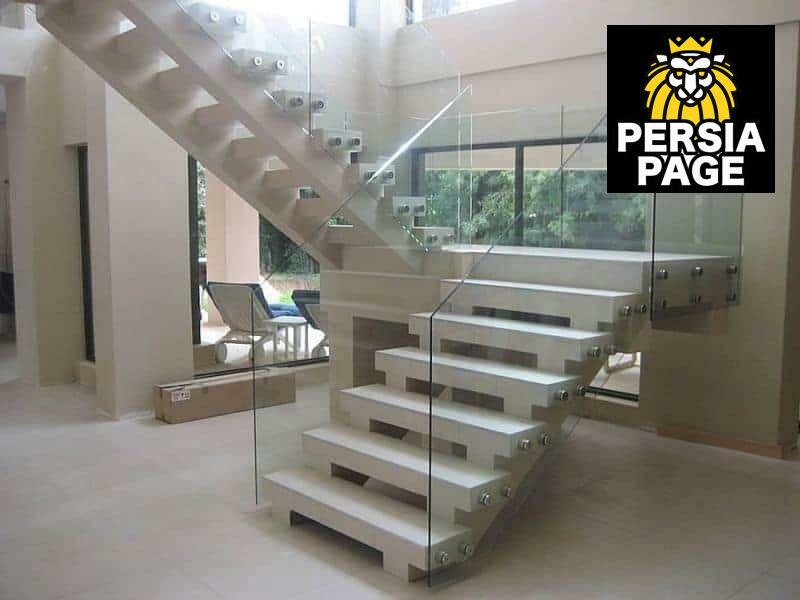 In order to accomplish a rigid solution for your glass balustrades, it is necessary that you hire the best providers that the market can provide you with. 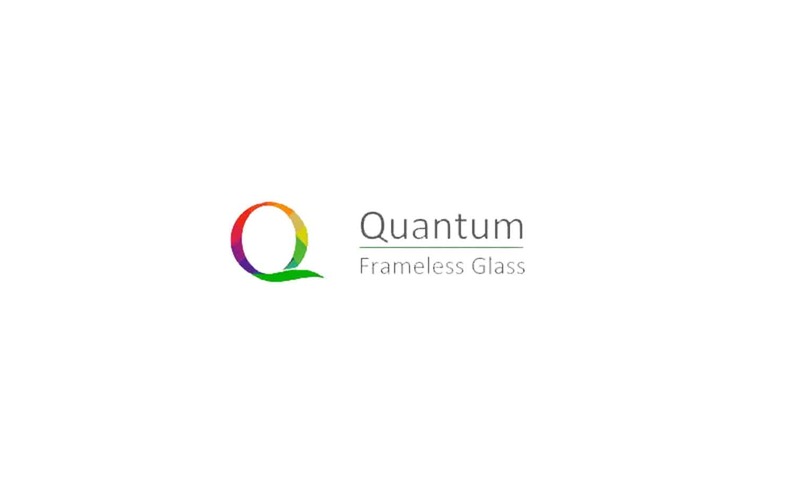 The protection screens will provide ample protection in case of a mishap and the glue used in their inner layer will prevent the glass shards from shattering in case of a breakage.